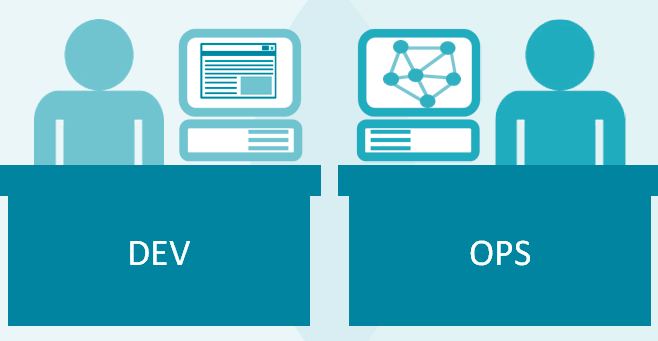 IT performance and well-know DevOps practices, such as those that enable continuous delivery, are predictive of organisational and business performance. Bear in mind DevOps has always been about culture, not just about tools and processes. Healthy cultural practices and norms that characterise high-trust organisations are required for the successful implementation of agile methodologies, these are: good information flow, cross-functional collaboration, shared responsibilities, learning from failures and encouragement of new ideas. Continuous delivery ensures that your software is always in a releasable state that can be performed on demand. Capability for easily recreate environments for testing and troubleshooting. Version control as the ability to get changes into production repeatedly in a reliable, low risk way. Reliable and comprehensive set of automated tests, so code is releasable without lengthy integration and manual regression testing cycles. Version control, when an error is identified in production, devs can quickly either redeploy the last good state or fix the problem and roll forward. Monitoring system and application health so is easy to detect failures and identify the events that contributed to them. Implementing continuous delivery means creating multiple feedback loops to ensure that high-quality software gets delivered to users more quickly. Continuous delivery requires that developers, testers, designers and UX, product and operations people collaborate effectively throughout the delivery process. Continuous integration is a development practice whereby developers routinely merge their code into build servers with version control systems. Each change triggers a set of quick tests to discover serious regression, which developers must fix immediately. Read more: Puppet Labs. “2014 State of DevOps Report“. PDF report. ← What is Digital Disruption and How Companies can Embrace it?